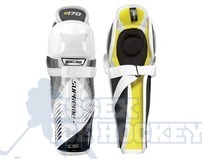 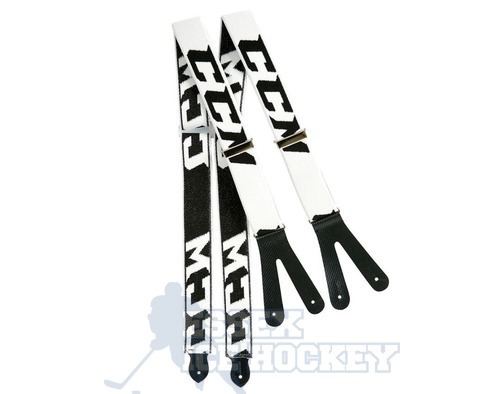 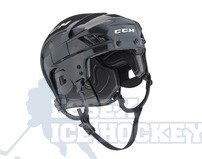 The CCM Ice Hockey pants Suspenders are a solid option for players who want more than a belt. 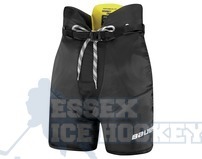 The elastic shoulder straps are adjustable for a proper fit and attach to the pant by the durable rubber hooks. 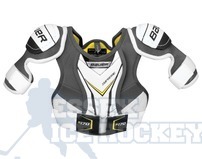 he CCM suspenders will fit with most hockey pants with buttons.